The Black Diamond Ball 2019 – The Most Exclusive Event For Black History Month! The Most Exclusive Event For Black History Month!  Toronto's fourth annual TD Black Diamond Ball will be held at the luxurious Fairmont Royal York Hotel and will be filled with entertainers, business leaders, and community members for a night of unforgettable music, dance and food by today's hottest local and international talents. This black-tie affair is part of TD Bank's annual Black History Month series of cultural events showcasing the past and present accomplishments of Black Canadians in arts, entertainment, and culture. Every year The Black Diamond Ball gathers the best in Canadian entertainment and invites an urban Icon to perform for one night of opulence and celebration. A first for Toronto's elite entertainment community, The Luxe Gifting Lounge presented select Canada's high-end brands to VIP guests in an atmosphere of elegance and sophistication. No gift bags here! Relax with a glass of bubbly while sampling the hospitality of our corporate and artistic partners. Individual tickets are available now. General tickets, VIP and Celebrity Cocktail options are currently on sale via Eventbrite and going fast. Contact hello@mymentorsaid.ca to book your friends, colleagues or clients for a night to remember. Thank you to TD Bank Group for their continued support of the Black History Month Series. We are thrilled to have them back as our presenting partner for The Black Diamond Ball 2019! Tickets to the Black Diamond Ball now on sale! Get yours before it is sold out. ArtXperiential is a not-for-profit organization whose mission is to support emerging and established artists, encouraging Dialogue and experimentation through workshops, events and exhibition opportunities.